Our team name is Care4YouALZ.Thank you so much!! “Respite Care’ is defined as the provision of short-term, temporary relief to those who care, caring for family members who might otherwise require permanent placement in a facility outside the home. August is a time of year when many people take a vacation. If you and your family is contemplating a vacation in August but are afraid to leave your elderly loved one at home alone, help is available. Care4You can provide respite care for your loved one so you can have peace of mind while enjoying your well deserved vacation. Even though your family takes great joy in providing care to your loved one so that they can remain at home, the physical and emotional consequences for a family caregiver can be overwhelming without some support, such as respite. 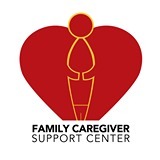 Care4You is proud to have La Fetra Center in Glendora, CA as our Community Partner! Under the oversight of the Community Services Department, the Human Services Division and the La Fetra Center provide programs, services, and activities for seniors, their families, and the community at large. While the focus of the Center is on mature adults aged 55+, most activities are open to adult residents and non-residents alike. Some programs, such as the Senior Café and Meals on Wheels programs, require a minimum age of 60 years old. Come take a look at La Fetra Center, here! Care4You is honored to have Sonia Schupbach in our Professional Spotlight! Thank you Sonia for your wonderful dedication and service to the community! They provide information to the stroke survivors, and their families about current stroke innovations and available resources. May 18: Stroke Awareness Day with Jason D. Hinman, M.D., Ph.D.
See the details of the May 2016 events here. Glendora After Stroke Center website. “SBP is an evidence based program aimed at helping family caregivers who are caring for a person with dementia or chronic illness(es). The program helps family caregivers improve their quality of life, cope with their caregiving situation, and learn to manage their stress. SBP is a nine‐week program designed to help family caregivers improve their quality of life, cope with their caregiving situation, and learn to manage their stress. Caregivers who have participated in this program have reported significantly lower stress, depression, and anxiety as well as improved quality of life. “If you live in LA county and help a relative or friend (age 60 and older) with one or more of the following tasks: physical care (getting in and out of bed), making health care decisions, cooking, cleaning, yard work, managing medications and going to doctor visits, making important decisions, Shopping for groceries and other items, legal issues, helping with bill paying, Bathing and dressing, Providing transportation, Long-distance, caregiving. They offer Help to caring family and friends for all cultures and communities in LA county. 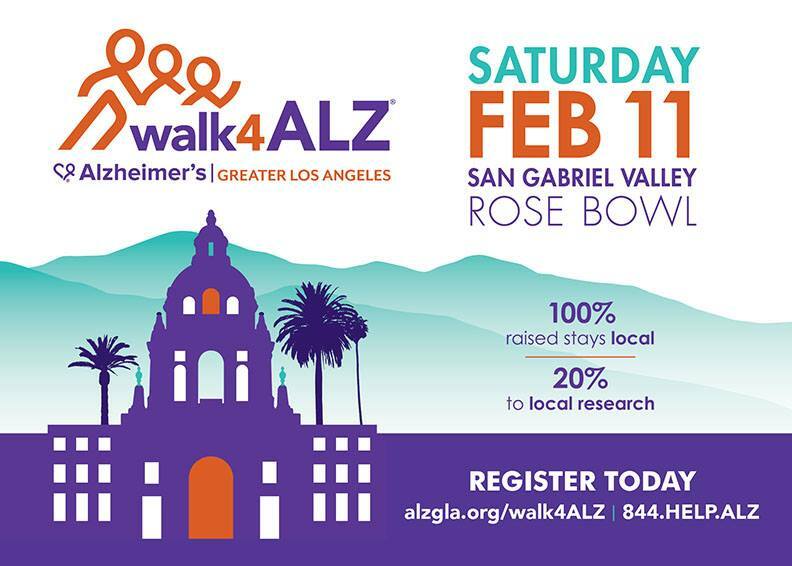 They are funded in part by LA Community and Senior Services and the USC Davis School of Gerontology. 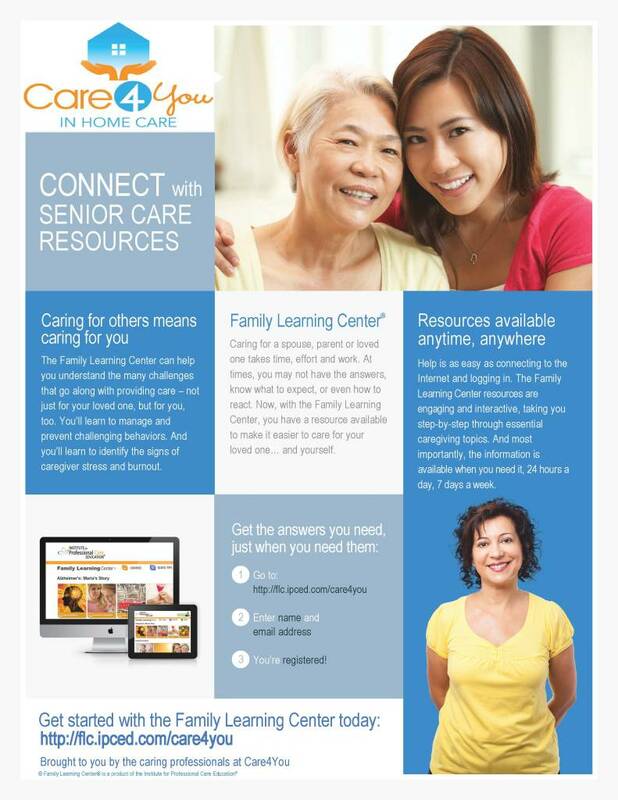 Services are low or no-cost to family caregivers and friends who help someone over the age of 60. CARE4YOU…WE RESPOND WITH COMPASSION, TO THOSE WHO WALK THIS ROAD.